PhD in Chemistry by the University of Seville. Research scientist at the “Instituto de la Grasa”, belonging to the Higher Council for Scientific Research (CSIC). Teaching in international courses organized by the International Olive Council (IOC) in Algeria, Argentina, Australia, China, Cyprus, Spain, USA, France, Greece, Italy, Morocco, Portugal, Syria and Turkey. Juan Ramón Izquierdo. Madrid, Spain. Degree in Chemistry. Official member of the Spanish Ministerio de Agricultura y Pesca, Alimentación y Medio Ambiente (Mapama) and Head of the Department of Analysis of Oils and Fats of the Arbitral Agrifood Laboratory. 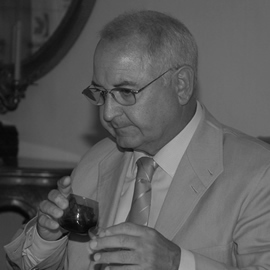 He has been responsable of the Tasters Panel of Virgin Olive Oil of the Spanish Ministry of Agriculture. Principal researcher and Head of the Tasting Panel of the Institute of Agricultural Research and Training (IFAPA) of Jaen. Agronomist and PhD in Chemical Engineering. International consultant and expert taster. Professor in various national and international organisms. Director of the Institute of Agricultural Research and Training (IFAPA) of Cabra (Córdoba) of the Andalusian Ministry of Agriculture. PhD in Pharmacy and former expert taster. Jury member of various national and international quality extra virgin olive oil competitions. Expert taster and creator of the prestigious international ranking World’s Best Olive Oils (WBOO), a nonprofit organization whose goal is to establish the ranking of the best extra virgin olive oils of the world from the outcomes of the major international competitions. 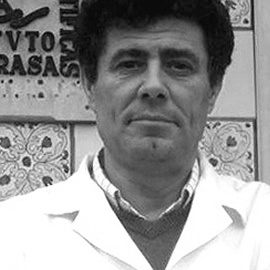 Biologist and expert on fats and oils by the Instituto de la Grasa in Seville. An official member of the Ministry of Agriculture in Jaen. 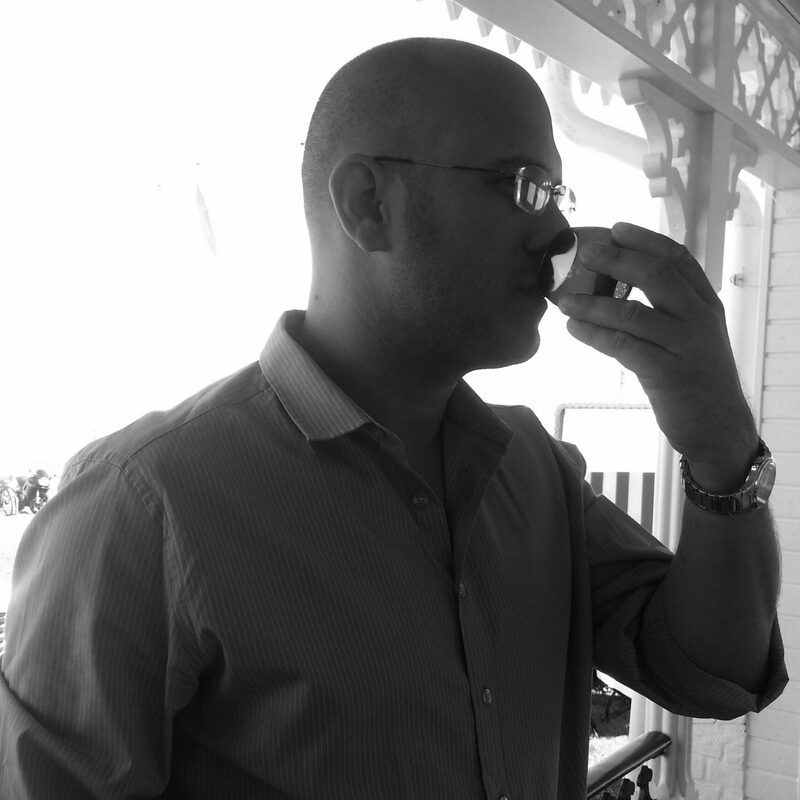 Expert taster and also a member of numerous national and international juries of olive oil organoleptic assessment. 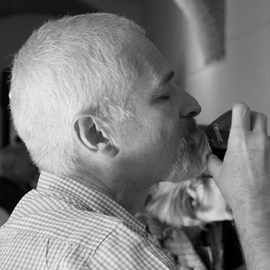 Tasting Panel Leader at Instituto de la Grasa, in Seville. Specialist in R&D of the Higher Council for Scientific Research (CSIC). Doctor in Chemistry and jury member of several national and international competitions. Agronomist Ingeneer and MBA in Olive Growing and Oil Technology by the University of Córdoba. Taster of the Higher Institute of Agronomy and Member of the IOC Tasting Panel. Participating in judges panel on various national and international competitions. President of the Association of Producers in Integrated Crop Protection of Trás-os-Montes e Alto Douro. 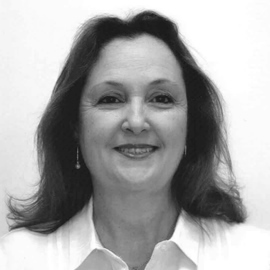 Expert taster and jury member of several national and international awards. Mª Ángeles Calvo. Tarragona, Spain. Degree in Veterinary. Tasting Leader of the Taster Panel of Catalonia. Member of the Spanish Ministry of Agriculture’s Tasting Panel, as well as the IOC’s Tasting Panel. 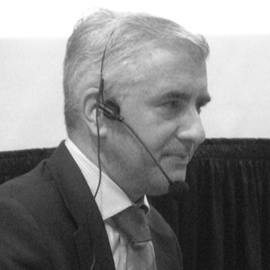 International expert and consultant in olive oils. 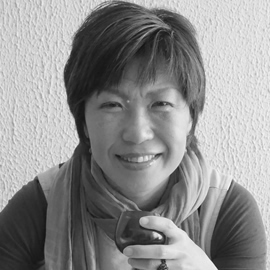 Organizer of tasting courses and trainings in Tokyo. 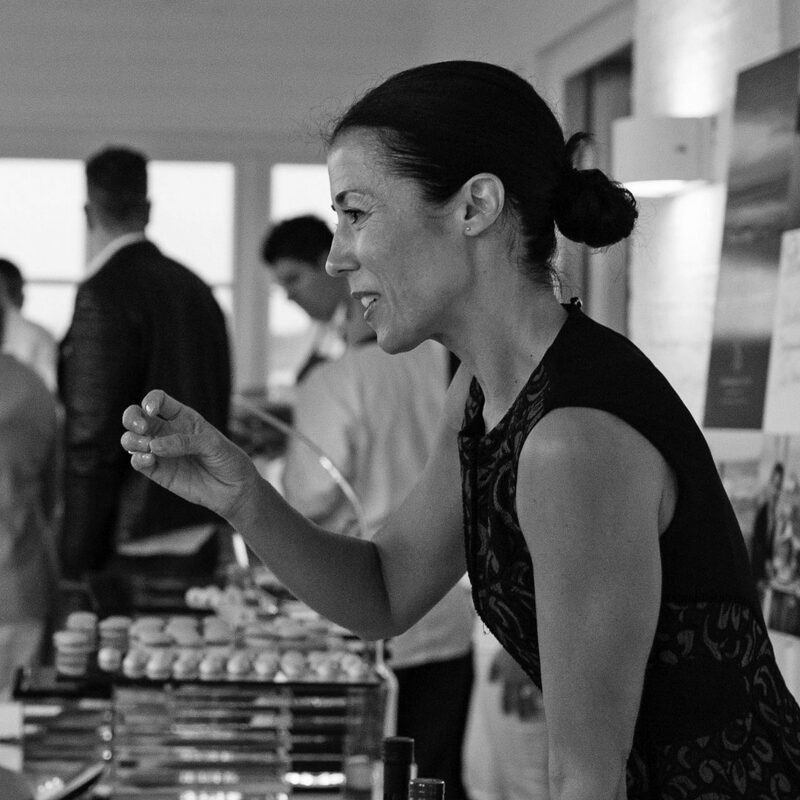 Expert taster participant in various international competitions. 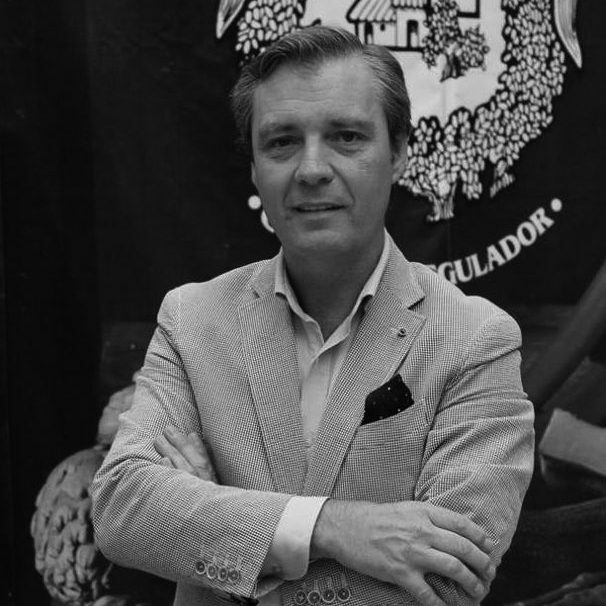 Enrique García Tenorio. Toledo, Spain. Director of the Montes de Toledo PDO. Agronomist and expert taster. Jury member of various quality competitions. Taster Panel Leader of wine and olive oil. 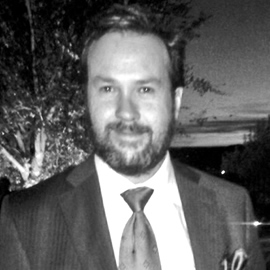 Editor of Elaion 2014. Professor of College of Hospitality Studies Gastronomy for oil and wine. 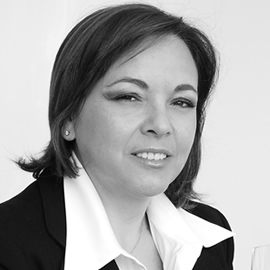 Jury member of important national and international wine and olive oil competitions. 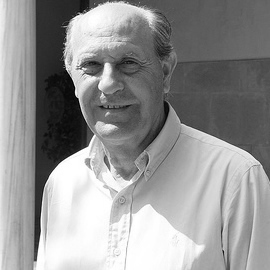 Director of Aceites de Aragón PDO. Degree in Veterinary and an expert taster. 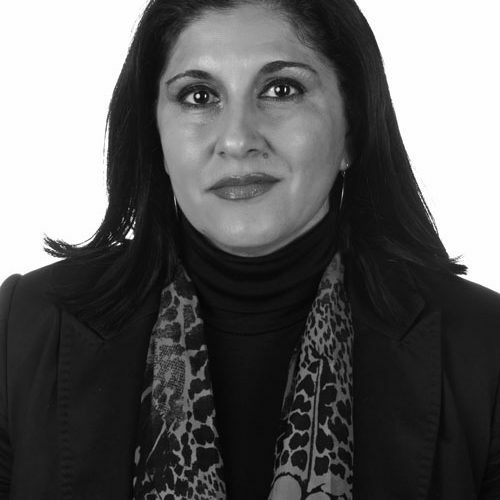 Member of various national and international competitions’ judges panels. María José Moyano. Seville, Spain. Ph.D. in Pharmacy from the University of Sevilla, specialist in R&D and member of the Tasting Panel of the Instituto de la Grasa of the Higher Council for Scientific Research (CSIC) in Seville. Expert taster and a member of various quality contests. Expert Taster and olive oil broker Experto catador y agente comercial colegiado specialized in olive oil. Official member of the Spanish Ministry of Agriculture, Food and Environment (1995-2013) and of the Baena PDO. Mª Paz Aguilera. Jaén, España. Degree in Science (Biology) by the University of Granada and Doctor in Chemistry by the University of Jaén. Specializeden in virgin olive oil investigation. Tasting Panel Chief and responsible of the Cocina Experimental con Aceite de Oliva of the CITOLVIA Foundation. 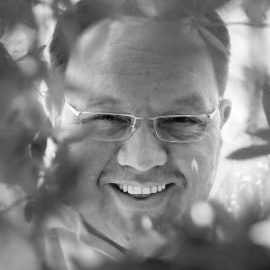 Olive Oil Consultant and Head of the Israeli Olive Oil Tasting Panel (recognized by the IOC), he is also jury member of important international competitions such as Biopress, Ovibeja and Der Feinschmecker. 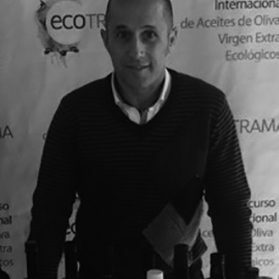 Licensed in Economic Sciences by the University of Castilla-La Mancha, this olive oil consultant of Valdepeñas (Ciudad Real) is a reputed EVOO taster recognized by the University of Jaen (UJA) who has collaborated with several Michelin-star chefs. 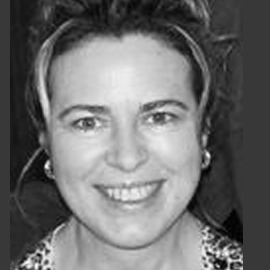 As an educator and teacher, she has conducted numerous events, presentations, conferences and workshops on olive oil for important companies and institutions such as the Instituto Cervantes in Bremen. 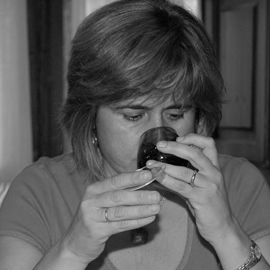 Doctor in Veterinary and Head of the Virgin Olive Oil Tasting Panel of the Agricultural Laboratory of Cordoba. 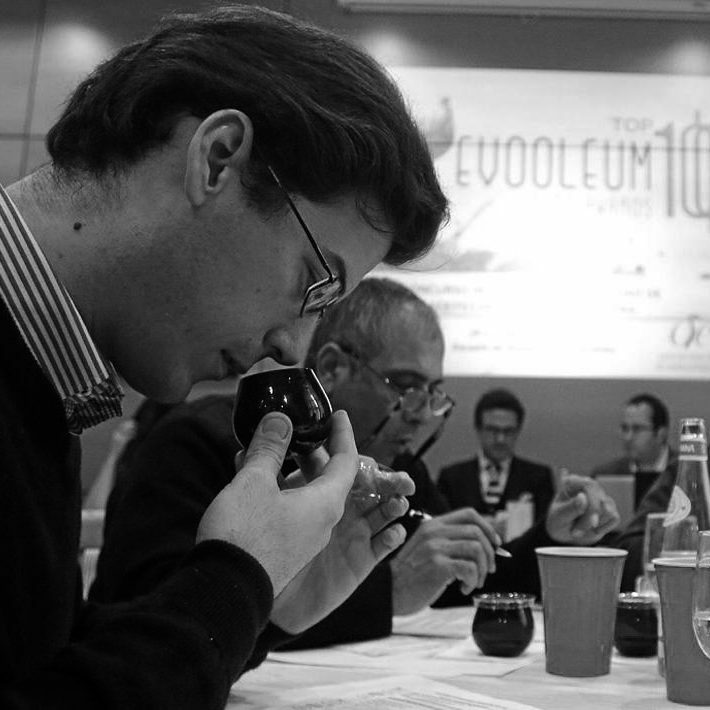 Expert taster and jury member of different national and international EVOO competitions. José Manuel Bajo. Cordoba, Spain. Industrial Technical Engineer and graduated in Business Sciences, serves as General Secretary of the Protected Designation of Origin (PDO) of Baena and as Executive Secretary of the National Sectoral of PDOs. 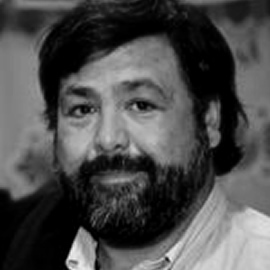 Expert taster and Head of the Baena PDO Tasting Panel, he is professor of the Higher Course of Sensorial Analysis of the University of Jaen and has participated as a jury member in different national and international competitions. 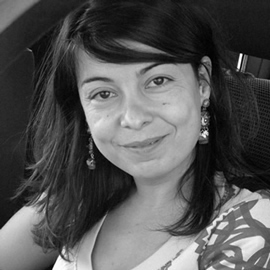 Mª Eugenia Fernández. Cordoba Argentina. Chemical Engineer and expert in virgin olive oil tasting by the University of Jaen. 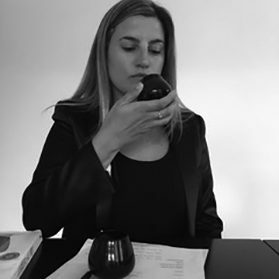 Consultant in olive oil production in Argentina, Uruguay, Mexico and Peru, she has participated as a member of the University of Montevideo Tasting Panel. 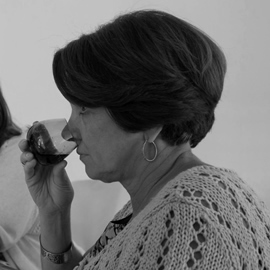 Entrepreneur and creator of PrimaPrensa, she also teaches tasting courses in her native town. Mª Isabel Simón. Jaen, Spain. Technical Director of Oleocata Xauen, S.L. 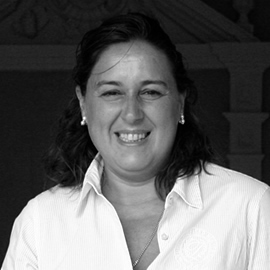 Entrepreneur and teacher at the Municipal School of Olive Oil Virgen de Martos, is VP of amc&retos AOVE (Provincial Association of Women Tasters of Jaen). Salvador Cubero Jr. Cordoba, Spain. Technical Agricultural Engineer by the University of Extremadura and Master in Oliviculture and Elaiotecnia by the University of Cordoba. 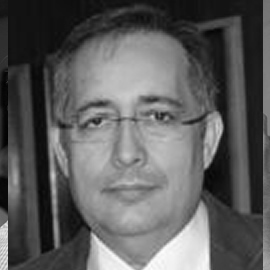 Expert taster and consultant for agri-food projects, he has participated as a jury member in various competitions such as those organised by Diputación de Córdoba, Ecotrama or AEMO. 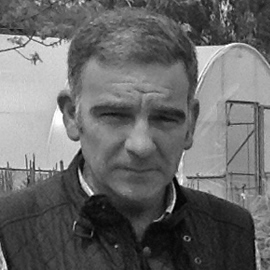 Agronomist and Director of the Spanish Association of Olive Municipalities (AEMO). Consultant to the International Olive Council (IOC). Taster and member of several national and international competitions of quality olive oil.